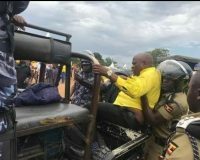 Avery quick action has been taken as Security agencies led by police have reinforced deployment at the home of late Andrew Felix Kaweesi. 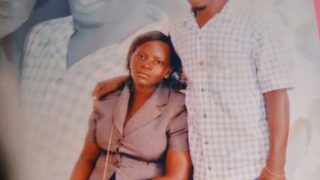 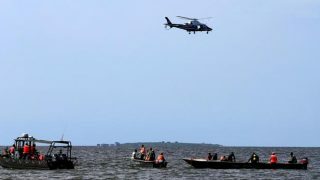 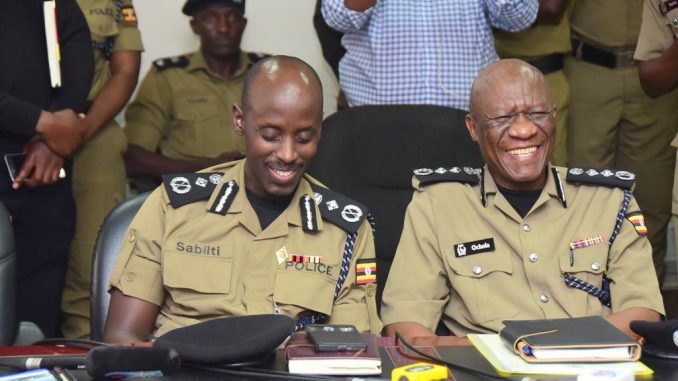 According to reliable sources the deployment was prompted by massive security and death threats the wife of the late Assistant Inspector General of Police Annet Kaweesi has been receiving for along time since her husband passed on . 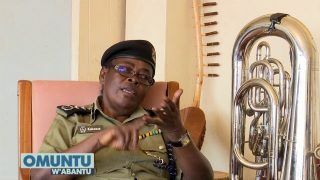 According to Ms Kaweesi , she reported the threats to police and an immediate deployment was ordered by joint security committee on the recommendation of the Commander in Chief. 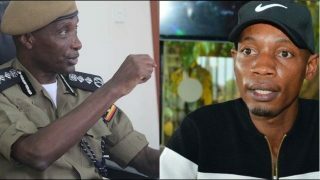 Kaweesi was the Spokesperson of Uganda Police Force from August 2016 to 2017 until when he was killed in Kulambiro a Kampala suburb by assailants. 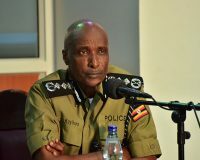 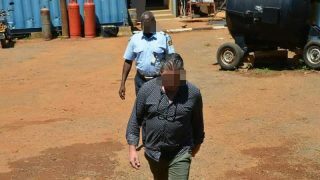 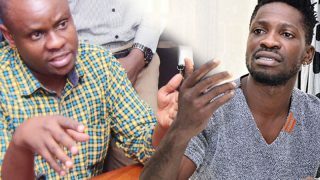 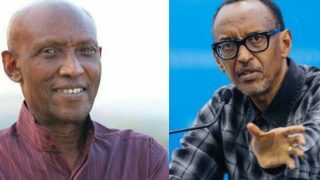 However, his killing was blamed on ruminants of Allied Democratic Forces (ADF) by former Inspector General of Police Gen. Kale Kayihura.